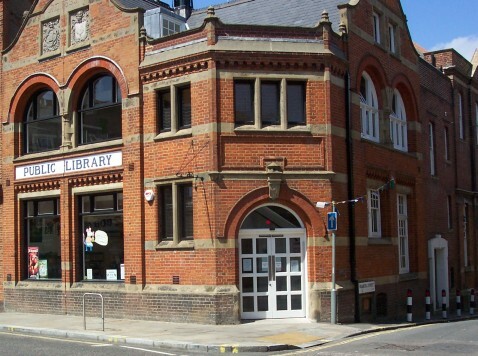 Local MP Steve Reed has congratulated the Upper Norwood Library Trust who are due to take control of the much-loved library on 1 May. The community trust was set up to ensure the library’s long-term future after Croydon’s previous Tory council ripped up the 100-year-old agreement that underpinned the library so they could close it down and sell off the building. Steve had a long track record of defending the Upper Norwood Library. When Croydon’s Tory councillors tried to close it down, Steve – then leader of Lambeth Council – worked with local campaigners to keep it open. Steve secured the legal advice that stopped the Tories selling the library building and protected Lambeth Council’s share of the funding even after Croydon’s Tories slashed theirs. The Tory threat finally receded after Labour won control of Croydon Council and scrapped the closure plans. While he was leader of Lambeth, Steve protected every library in the borough and opened a brand new library in Clapham, handing the old building over to the community as an arts hub. ← 20mph speed limits – have your say!